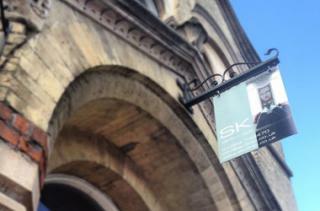 Join SK Clinic + Spa at their annual Christmas Party on Thursday 8th December. The event is open to the public and is an evening full of special offers including 10% off all spa treatments, 20% off all retail products, champagne and canapes, a free goody bag for every guest and our annual Christmas raffle, for which we ask all guests to pay £1 for a raffle ticket and all proceeds will go to the charity CLIC Sargent. The event will start at 5pm and end around 8pm.